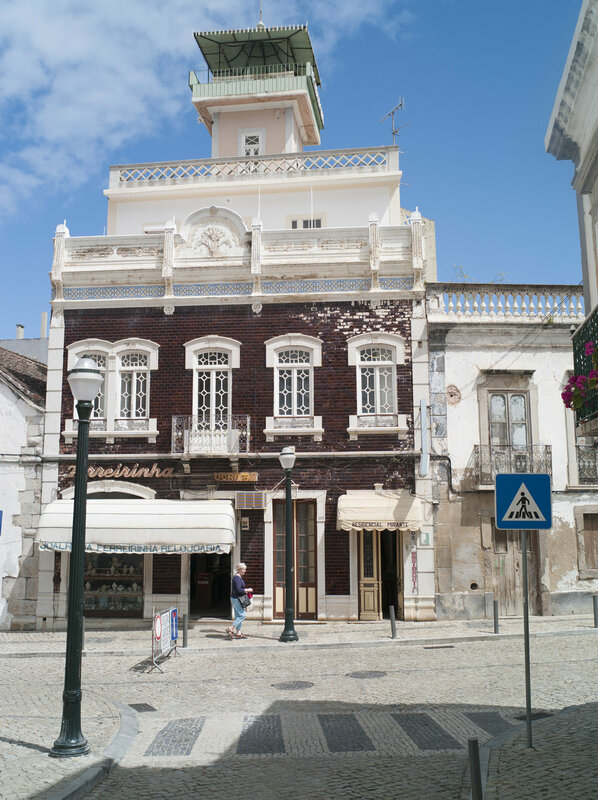 a photo blog of vacations in Estoi and trips around the Algarve and Alentejo. 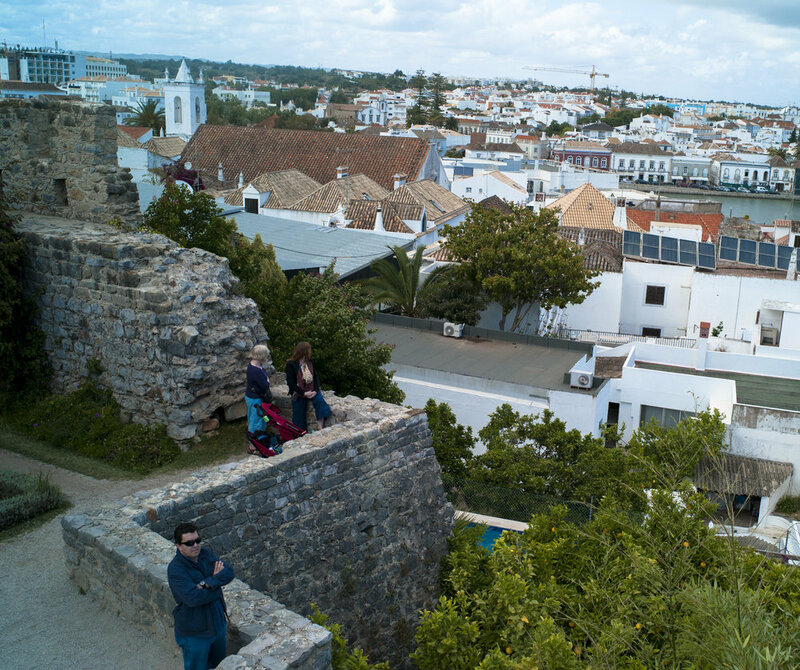 Tavira town is really worth a visit. 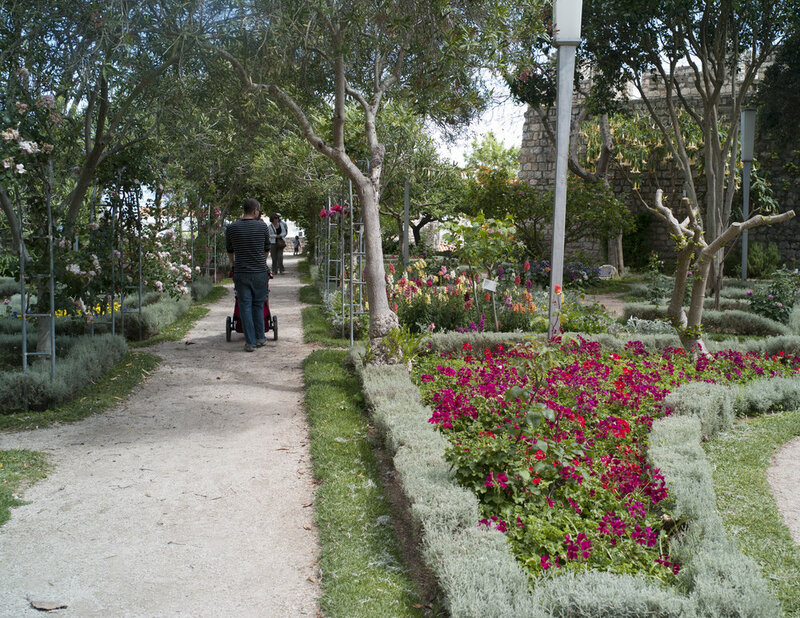 Then eat at the "Casa do Polvo" ( 100 ways to eat octopus) and then take the little train to "praia do barril".